Today’s window films are not what they used to be. For this reason, there are a lot of misconceptions about what window film is and the way it works. For some people, these misunderstandings make them feel skeptical about installing window film for their home or office. And understandably so. After all, who would want to spend money on an investment they don’t think is going to be worth it. However, there is something to be said about taking the time to do some research. With a little investigation, you’ll find that window films have evolved greatly over the past couple years. How they look and function has advanced in many ways. 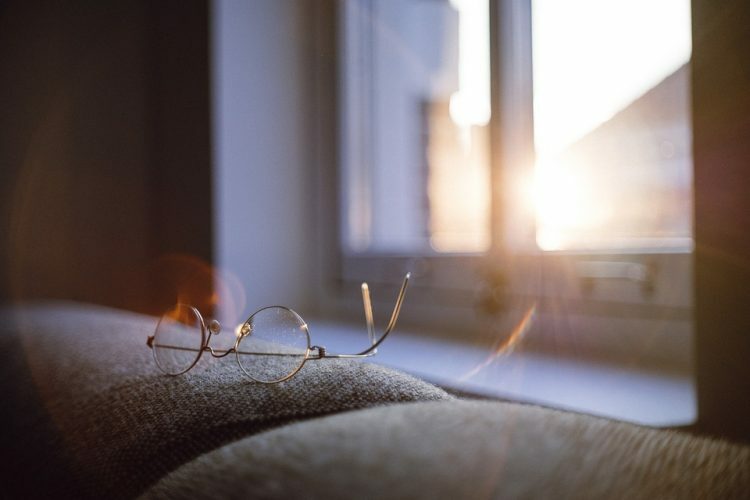 In this article, we’ll explain some of the common misconceptions we hear from our customers in Kansas City as we debunk window film myths. Myth: Window films only last a couple years. Truth: Window films today are very strong and long lasting. Most window films have an average lifespan of 10-20 years. That’s just as long as many other exterior elements of a building, such as siding and roofing, and half the span of a 30 year mortgage. Myth: Window film doesn’t work very well. 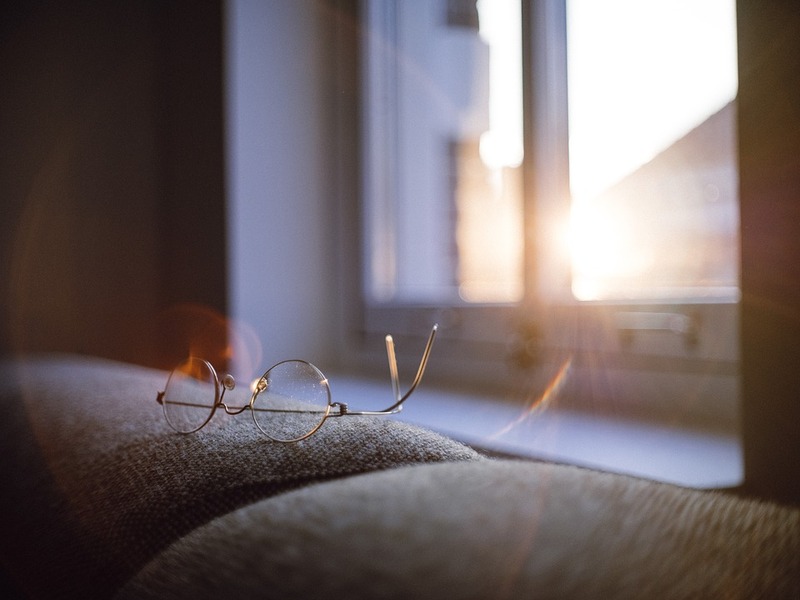 Truth: Window film actually has a better ROI than double pane windows because it’s so effective. Window film blocks 99.9% of uv rays and up to 95% of infrared heat. Most people save about 30% on energy costs after installing window film. Myth: Window film darkens your windows. Truth: This is not necessarily true. Some films, like privacy film, are designed to have a blackout effect. However, many of today’s window films are actually clear and do not interrupt visible light transmission. As you can see, window film is a very worthwhile investment. Still skeptical? Check it out for yourself! We’ll come to your home or business and provide you with a free consultation. 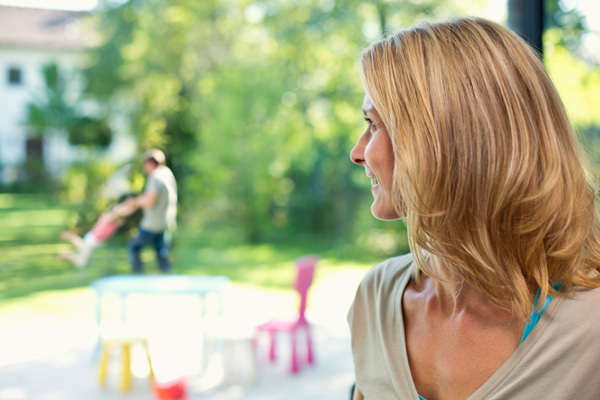 Schedule an appointment in Kansas City to have window film installed for your property. Call our office today.